This is huge! I am so happy! Will this not be great for setting precedent in courts? Does this also have bearing on zoning restrictions when there is not a ban in place? 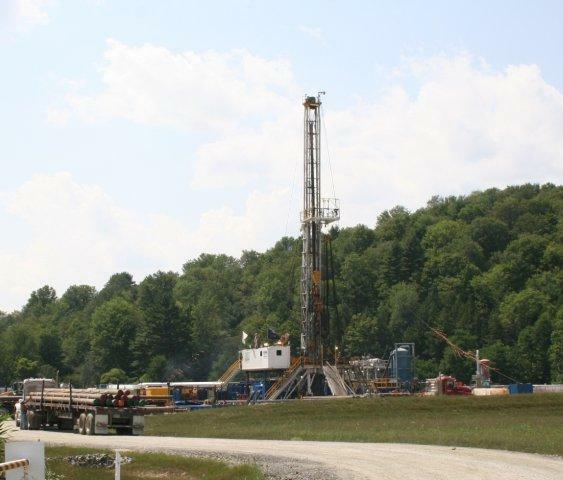 For example, if an area is zoned residential or agricultural, can drilling be kept out because it is industrial activity?